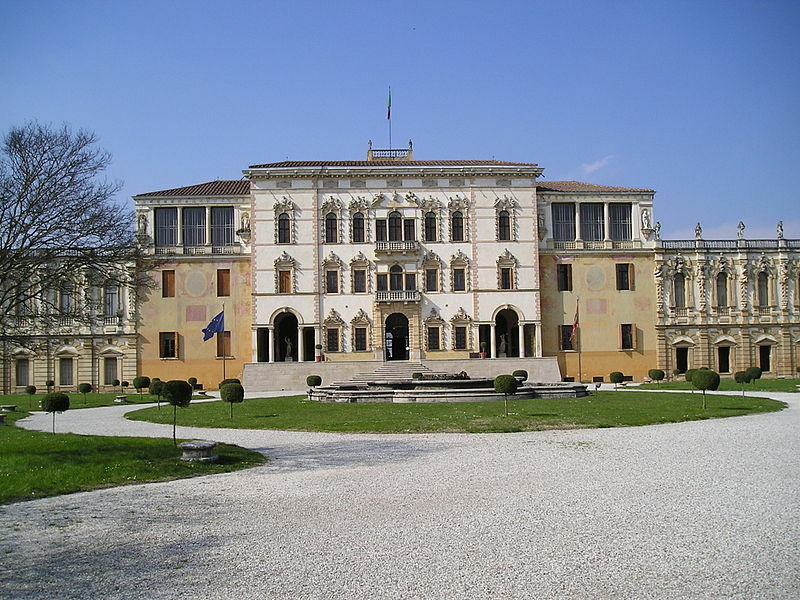 Villa Contarini, dating back to the XVI century, is located in Piazzola sul Brenta, few kilometers from Padua and Vicenza.The villa is also called the "Royal Palace" of Piazzola. With its 180 meters of lenght, more than 140 rooms, many of which with rich stucco decorations and frescos, Villa Contarini is one of the largest and more beautiful villas in Europe. The complex experienced tremors during the seismic sequence that stroke the north of Italy in 2012. Numeria team is carrying out a detailed assessment and evaluation of damage caused by the earthquake.